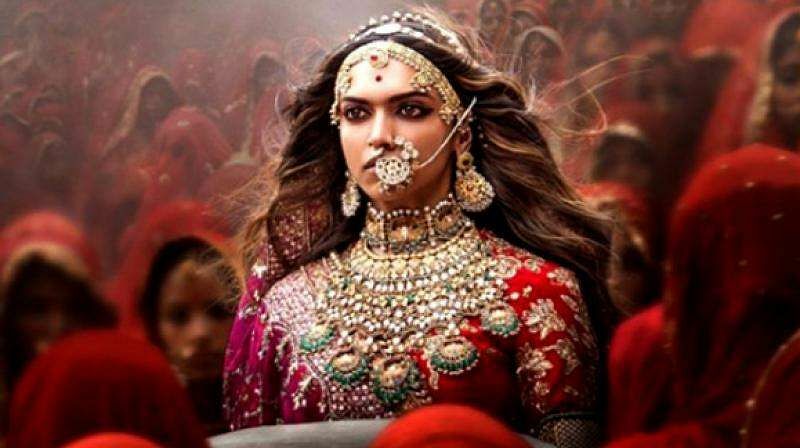 Jaipur, Nov 15: Activists of a caste-based organisation Karni Sena on Tuesday vandalised a theatre in Kota in Rajasthan after reports that it was showing a trailer of Sanjay Leela Bhansali's upcoming movie 'Padmavati'. The protestors from Karni Sena, an organisation of the Rajput community, pelted stones and broke windowpanes, gates and the ticket counter and also damaged some office furniture between 3.30 p.m. and 4 p.m. at the theatre in Akash Mall," Anand Yadav, Circle Incharge of Gumanpura police station, told IANS on phone. They also shouted slogans against Bhansali. Police resorted to mild lathicharge to disperse the protestors and detained eight persons. Though police did not confirm it, but Sena sources claimed that the protest was held as the theatre was showing a trailer of the movie. Sri Rajput Karni Sena and Sarv Brahmin Mahasabha have announced opposition to the release of Bhansali's film as, they claim, historical facts have been "distorted". "They are trying to defame Padmavati by distorting historical facts. It is not acceptable," an activist of Karni Sena said. Even film distributors in Rajasthan are wary of releasing the film in the state due to the controversy brewing over it. In January, Sri Rajput Karni Sena activists had protested, manhandled, and misbehaved with the crew of 'Padmavati'. Sri Rajput Karni Sena claims that the mirror story was invented years later. Sri Rajput Karni Sena along with other organisations had called for a Chittorgarh bandh on November 3.